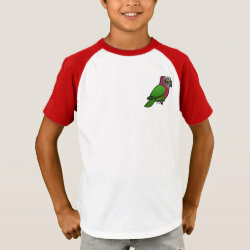 The Red-fan Parrot is a beautiful species of parrot found in parts of South America. 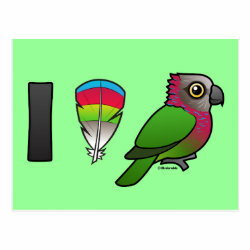 When alarmed, they raise the feathers around the nape of their necks. 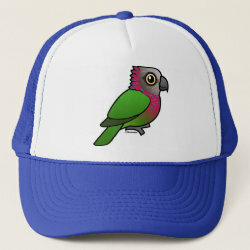 This plumage gives them the alternate name Hawk-headed Parrot. 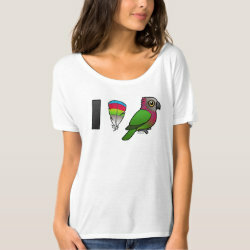 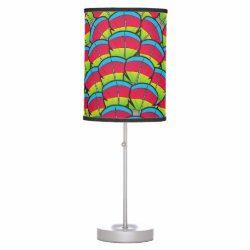 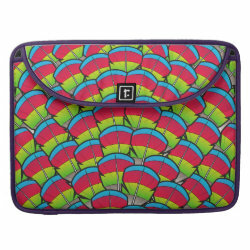 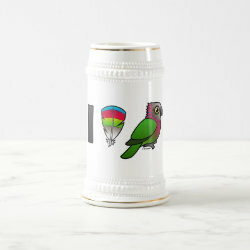 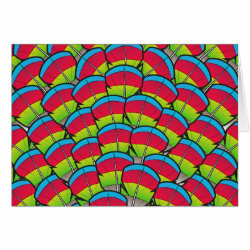 We offer a great variety of beautiful designs featuring our cute Birdorable Red-fan Parrot! 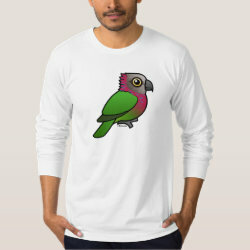 A beautiful parrot which is also sometimes called the Hawk-headed Parrot. 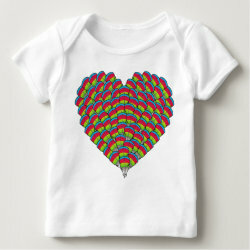 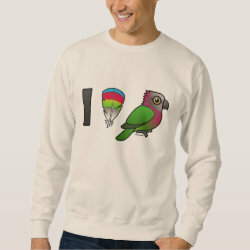 If you love Red-fan Parrots, this featheriffic design is made just for you! 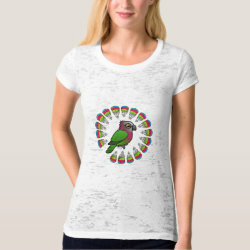 A Hawk-headed Parrot is encircled by beautiful drawn feathers. 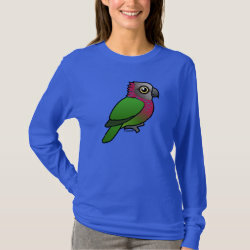 Cute and stylish! 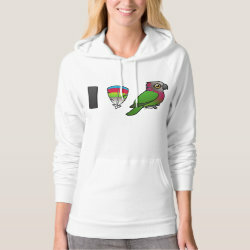 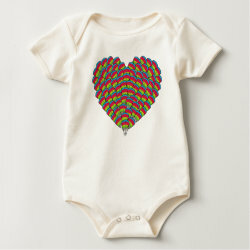 A heart made of cartoon Hawk-headed Parrot feathers - for true Red-fan fans! The gifts here all feature the beautiful and unique Hawk-headed Parrot ruff feathers in a layered pattern.